Here in New Hampshire, recycling is a BIG deal. In our household we do it daily and take our trash to the local Transfer Station where we sort our recyclables. You might remember when I told you about my favorite yogurt company helping the planet and today I want to tell you about how your choice of fit gear is too. REPREVE is a recycled fabric made from recycled PET introduced to the world in 2012 and already using over 629 million plastic bottles recycled by people like you and me. REPREVE fabric is already being used in many brands that you know and love. So how does it work? 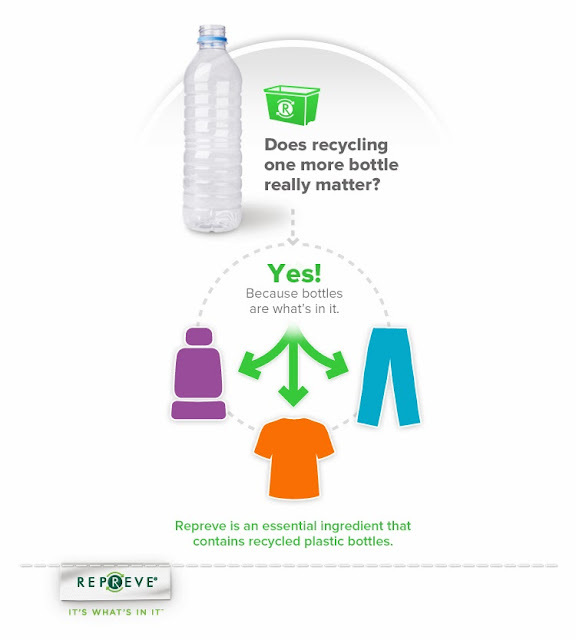 REPREVE takes plastic bottles and other recycled materials and turns it into cool stuff that we wear and use every day. For example, it takes 6 recycled plastic bottles to make one REPREVE green beanie. Would you like to wear an eco-friendly beanie made out of recycled fiber? You can win a REPREVE beanie of your own by entering the rafflecopter giveaway below. 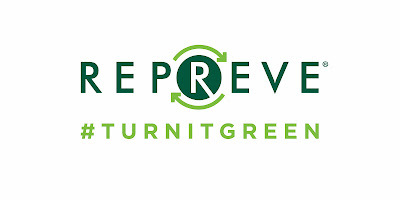 I want to thank REPREVE for sponsoring this post and inspiring me to #TurnItGreen. Next month I will be telling you about an exciting contest where you can win $5000 by showing how you #TurnItGreen! I really like that green beanie! I would say that it's a toss up between NorthFace and Patagonia for me. Been wearing their items for years, and never realized what they were made up of! This is very cool. I just bought some capris made from recycled material. The beanies are nice and a sweet way to go green in style! 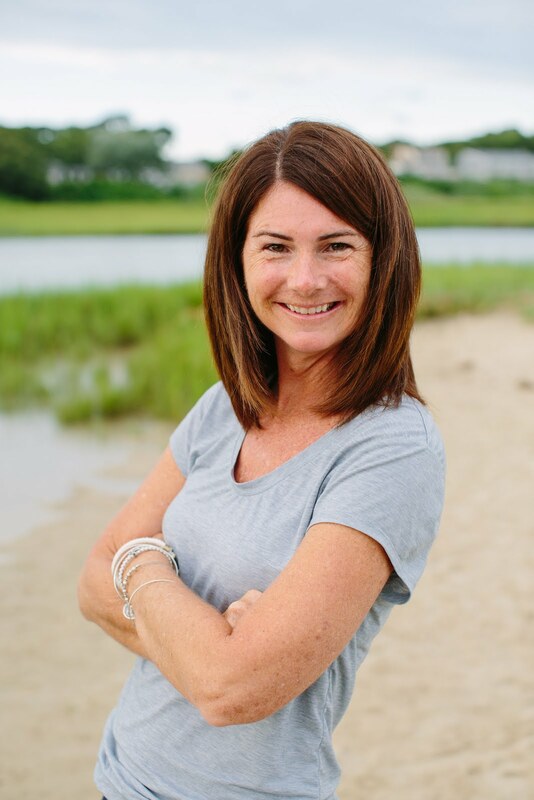 I love the Piton Pullover by Patagonia! I actually have some swift wick socks and I love them! 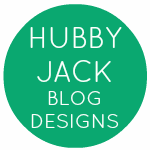 I like the sleep sacks too...babies grow out of them so quickly, nice idea to make them of recycled material. Might have to buy one for my little girl! Very cool - interesting to see some of the brands using this material! 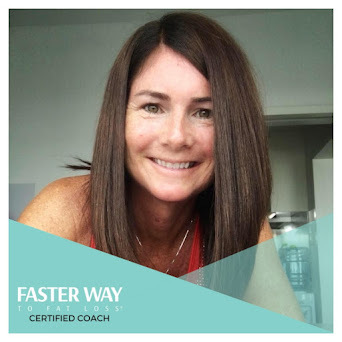 Training Truths: Loving my Pace!